Happy Easter Everybody- The sale is over, but if you talk real nice to Johnny, maybe he’ll throw you a bone! 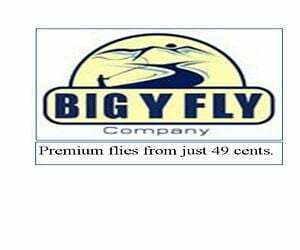 If you want to stock up on good cheap Spey rods, Switch Rods and Blanks, and whatever, here ya go! Sure they’re cheap but unless Cabelas has a big sale, they are the best bang for the buck available that I have found for back up rods, dude rods, kid rods, rods that double as a wading staff, or primary rods for people who don’t want to spend a lot on gear.